projects such as comic books, illustration, branding and animation. Below are my latest examples along with some information on the project. I warmed up with a series of homages in the style of some of our favorite cartoons! Study for a future self-published comic project. Showing some emotional range for this pirate girl. 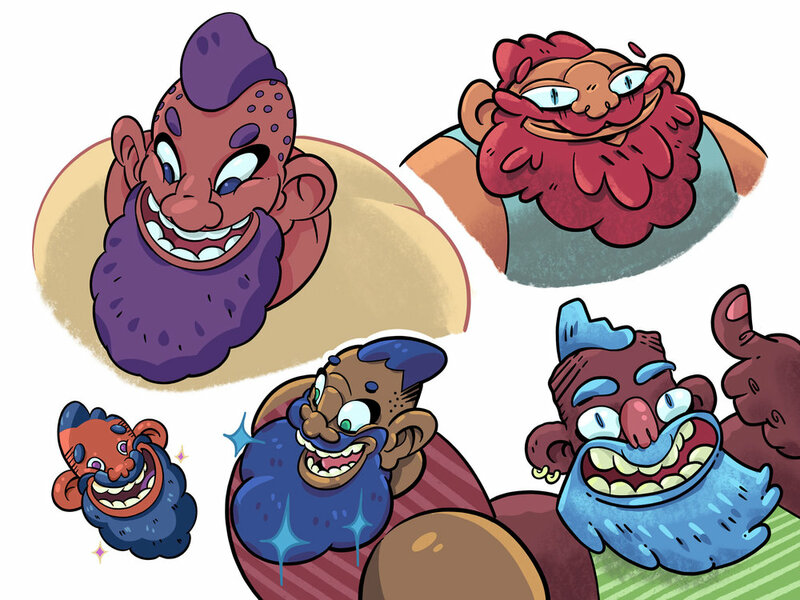 Some of my preliminary sketches for a gnome character that appeared in an issue of Rolled & Told published by Lion Forge. 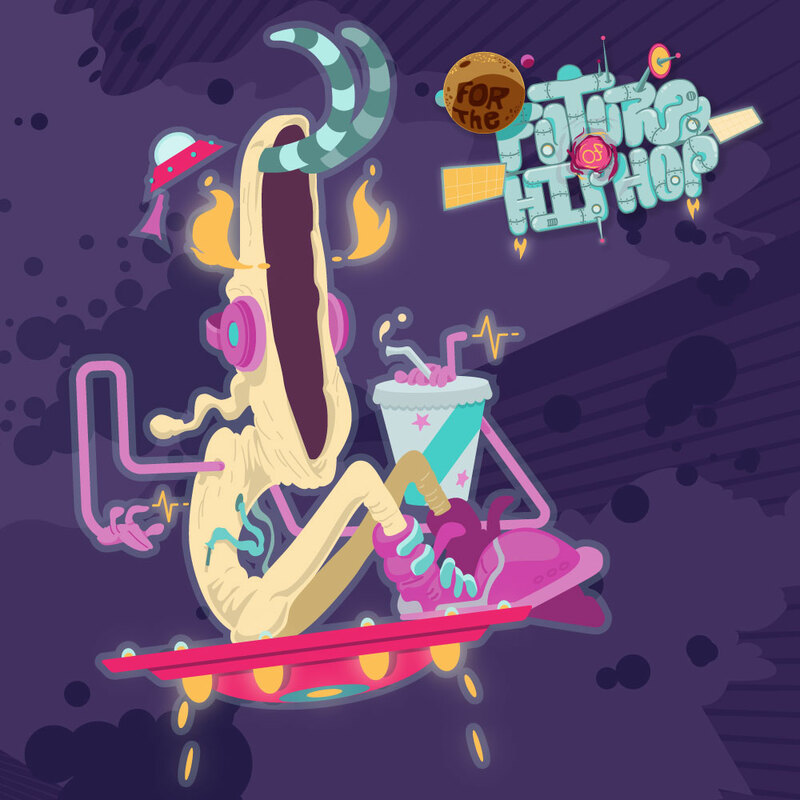 A couple space critters designed for “For the Future of Hip-Hop” Bryan Ford album release feat. Killah Priest. 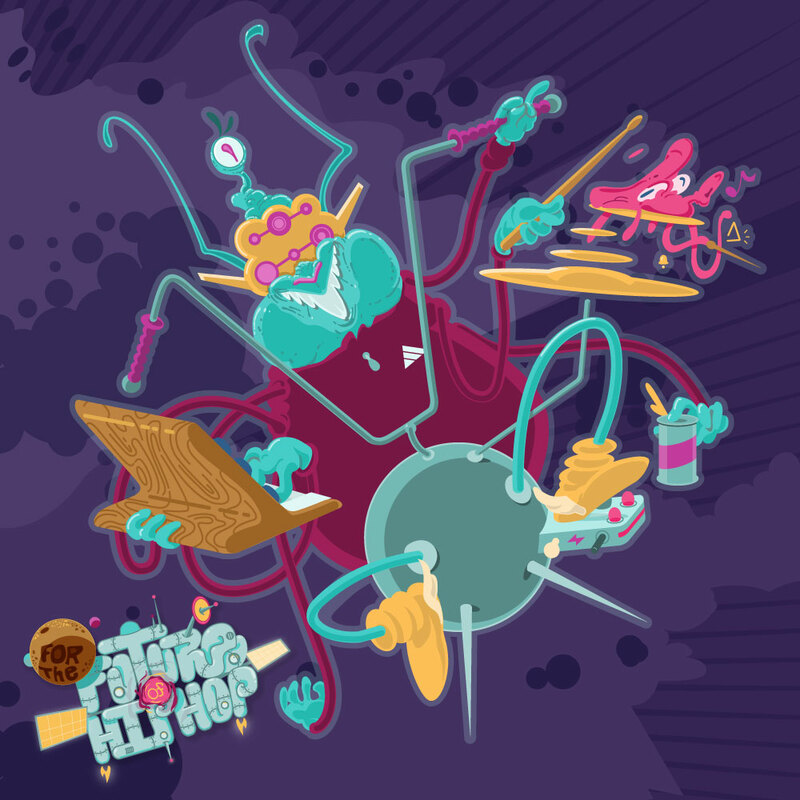 Characters personified the album’s music and guests, inspired by retro comic sci-fi and funk album art. 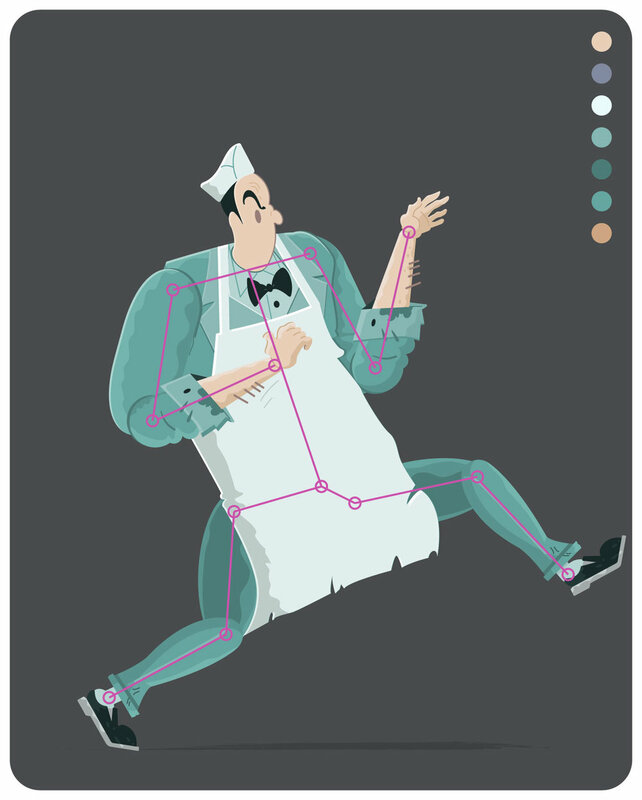 I designed characters for use in a business-to-business instructional video. Each character type represented a possible classification of invader that might threaten security. Characters were used in a puppet-rigged animation.